SANTA CRUZ, Calif.–(BUSINESS WIRE)–Murj, Inc., a digital health company dedicated to helping clinicians streamline care for patients with implantable cardiac devices, today announced its participation in the 23rd Annual AF Symposium, which is taking place January 11-13 in Orlando, Florida. The company will demonstrate how its cloud-based, HIPAA-compliant application consolidates data from all implantable cardiac device (CIED) types and manufacturers into an elegant, robust platform that delivers rapid clinical care and deep patient insight. The Murj platform will be featured at booth #331 at the AF Symposium. Murj will also be exhibiting this year at ACC.18, the American College of Cardiology’s Annual Scientific Session & Expo in March, as well as the Heart Rhythm Scientific Sessions (HRS) in May. To ease the growing burden of CIED device data transmissions, Murj facilitates an efficient and rapid workflow, reducing a routine device check to under two minutes and just two clicks. Physicians can review and approve all device impressions with ease, and patient historicals and prior events are immediately available. 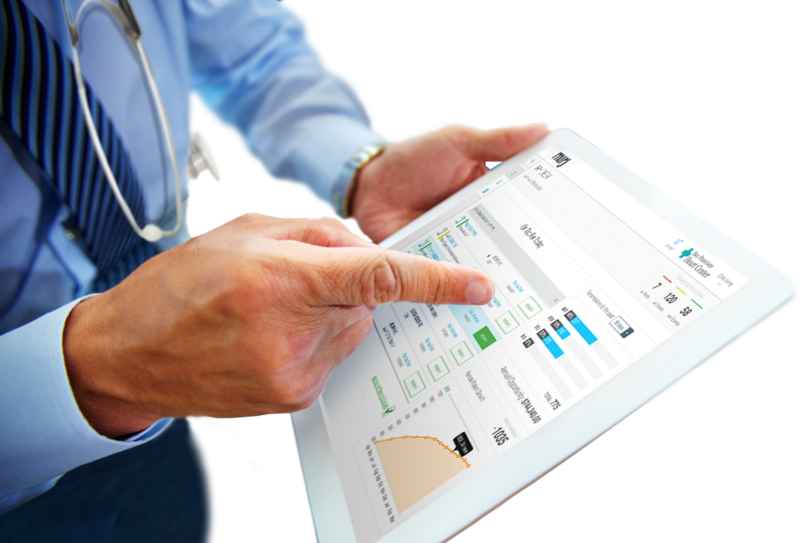 Murj allows clinics to boost their productivity, and track and measure care benchmarks for CIED management. Murj is a digital health company dedicated to helping clinicians streamline care for patients with implantable cardiac devices. Murj greets the challenge of managing the rapid growth of cardiac device data as an opportunity to improve care and deliver insight. Murj aims to liberate device clinics from paper reports and inadequate management tools, freeing clinicians to get back to the heart of the matter — their patients. For more information visit www.murj.com. Murj is a Santa Cruz, California digital health company dedicated to helping clinicians streamline care for patients with implantable cardiac devices. Murj greets the challenge of managing the rapid growth of cardiac device data as an opportunity to improve care and deliver insight. Murj aims to liberate device clinics from paper reports and inadequate management tools, freeing clinicians to get back to the heart of the matter – their patients.